Everyone likes to watch a good movie at home from time to time, and if you are one of these people, you need to find the right working application to watch the films and the TV shows you like. 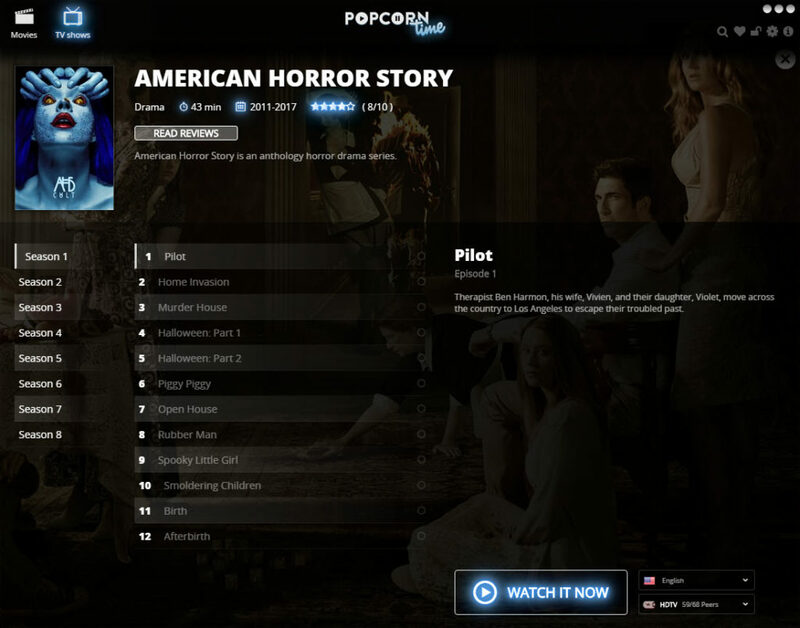 Popcorn Time is an excellent way to watch the newest pieces of media in HD. 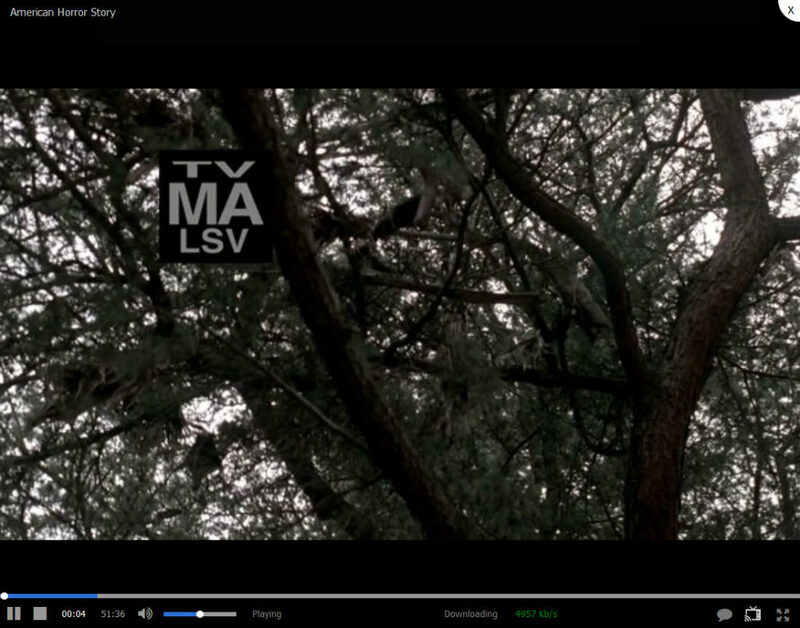 If you want, you can also view everything you want with subtitles. This tool is simple to understand and to use because of the people who worked on it. 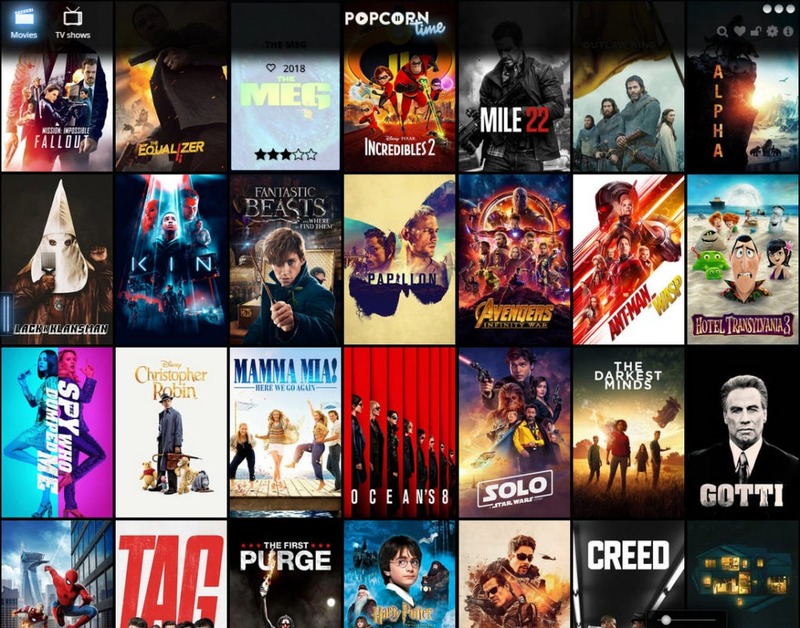 All of the great movies you want to watch are shown in this tool, and you can watch as many movies as you want because it doesn’t have any restriction. To use it, you only need a good internet connection, and if you have that, you can watch your movies in HD with subtitles. 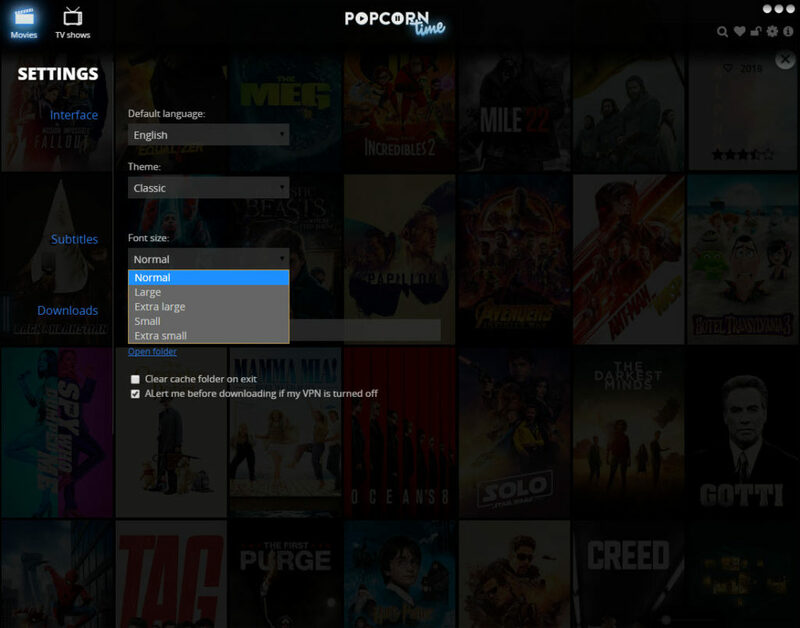 Popcorn Time is continuously improving, and one of the recent updates is that you can add your subtitle directly on the player and after you do so, the subtitle appears. After you start this application, you can see that it is self-explanatory and it is easy to understand what it does and how to play the movie you want.